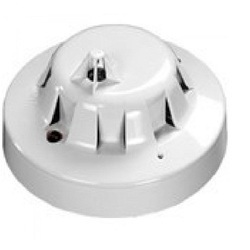 Being a quality centric organization, we are able to offer our customers a wide range of Apollo Smoke Detector with the finest quality at pocket friendly prices. UL listed, Fm, LPCB approved detectors are available. Apollo/System Sensor/EST Sensor are available. Single station Battery backup detectors are available. Compatible with any make Fire Alarm Panel. 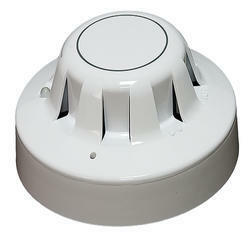 Smoke, Heat, Multi-sensor detector are Available. Industrial Consultancy & Services Co.
No one can dismiss the importance of smoke detectors. These devices are excellent to detect any danger at its initial stages. Hence, they are preferred by several individuals craving to ensure fire safety of their place. Our products support all fire alarm panels. Moreover, Apollo, system sensor, EST sensors are also available. UL Listed, FM approved detectors available.Apollo / System Sensor / EST Sensor are Available.Compatible with Any make fire Alarm Panel. WE DEALS IN SUPPLY OF UL LISTED APOLLO FIRE ALARM ACCESSORIES.